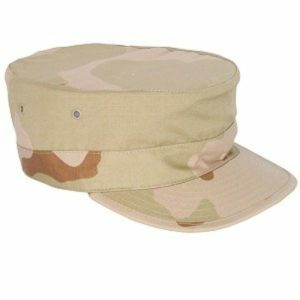 ACU pattern hat, patrol cap. 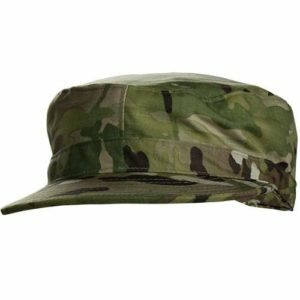 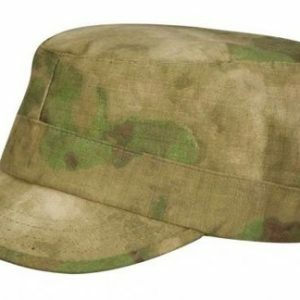 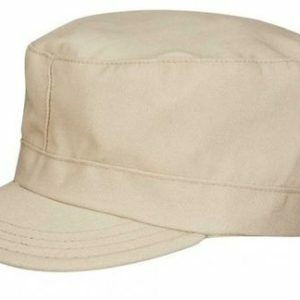 ATACS FG Camo pattern hat, patrol cap. 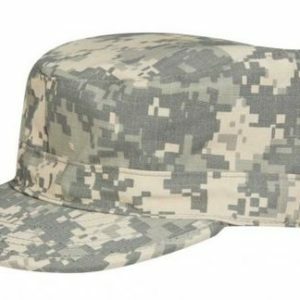 DCU pattern hat, patrol cap. 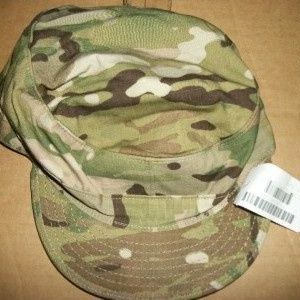 OCP/MULTICAM pattern hat, patrol cap. 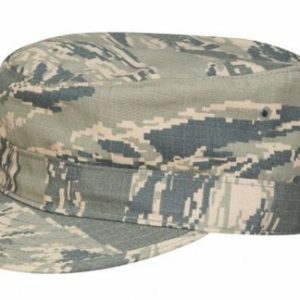 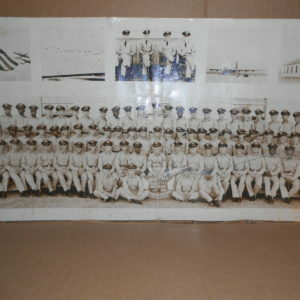 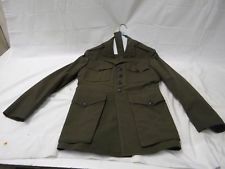 USAF ABU pattern hat, patrol cap.